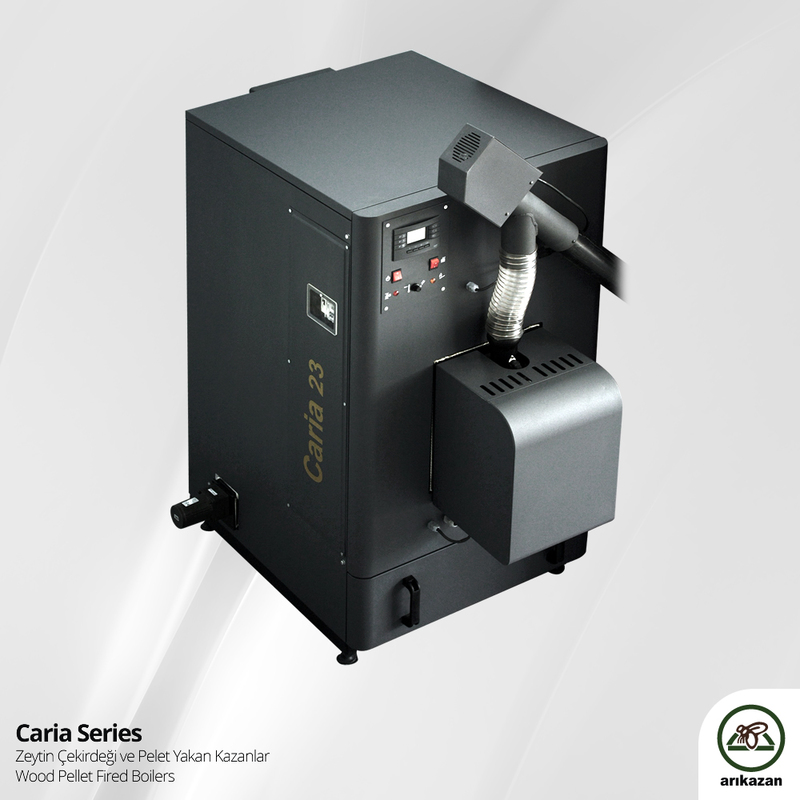 Arikazan produce a range of different pellet utility boilers with a highly efficient and innovative boiler design. There are no reviews for the Arikazan Eco-Mini Wood Pellet Boilers. Be the first to review this stove. There are no reviews for the E-Dragon 60 Wood Pellet Warehouse Fan Heating System. Be the first to review this stove. There are no reviews for the S-Dragon 60 Wood Pellet Warehouse Ducted Heating System. Be the first to review this stove.